Charming thatched cottage in a tranquil setting surrounded by the beautiful Scottish Borders countryside. Well presented with modern facilities but still has lots of original features and full of character ideally situated to explore all that the area has to offer. Sitting in the middle of its own private gardens with lots of outside space. Larger rooms inside than your average cottage. Ideally situated whatever your interests are there is lots to do and never enough time to fit everything in. The large living kitchen with vaulted ceiling has an electric cooking range, dishwasher and fridge, fully equipped to make cooking time easy and a log burning stove adds a cosy atmosphere during winter. Two double bedrooms with their own private bathrooms, one on the ground floor, both with lots of storage. Conservatory overlooking the garden. Large lounge also with log burning stove with door leading out to the south facing patio and veiws over the garden bordered by a burn and picturesque bridge surrounded by woodland. Just had another fantastic holiday here. The third this year. Have booked again for August. Corrine & Ian make that extra effort to make The Cottage & your holiday special. 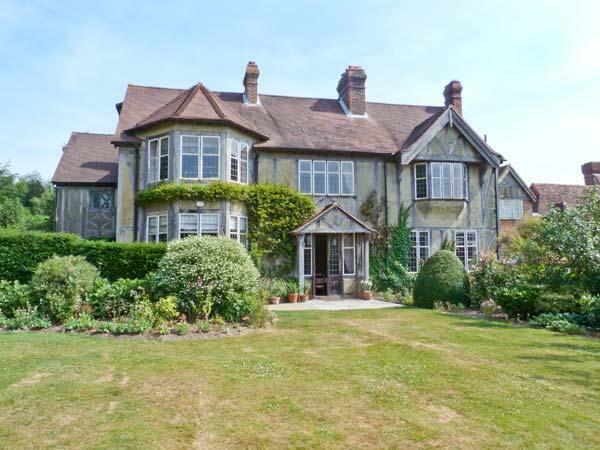 Immaculate presentation within & manicured garden to relax & enjoy. Somewhere to spend a couple of days relaxing and re-cuperation after a busy year and we stumbled upon this little gem. A beautiful country cottage with immaculate grounds, furnished to an exceptionally high standard and with all the comforts of home. Corrine is wonderfully knowledgeable about the area and couldn't do enough to make you feel welcome. We hope to be back very soon as three days was no where near enough. When I needed a home from home the Thatched Cottage fitted the bill beyond my expections. Not only is the cottage a "dream house" the owners, Corrine & Ian, could not have been more helpful. What a beautiful cottage in fabulous location. Corrine gave us such a lovely welcome and had the place warmed up before we got there. There were plentiful logs for the fires and plentiful advice on what to do in the area, particularly the insight on a secret historical walk nearby. The cottage is very comfortable and spacious and would be great for any season. This is an interesting building consisting of a thatched cottage with wholly new imaginative extension. It's built, finished and furnished to a high standard and is thoroughly recommended. Quiet location sheltered from winds and in easy reach of Duns with many remarkable houses to visit locally. Since 2009 we have now had 12 holidays in this beautiful cottage & have never been anywhere as often as that before,indeed we had never self catered before.However,the Cottage suits us perfectly. 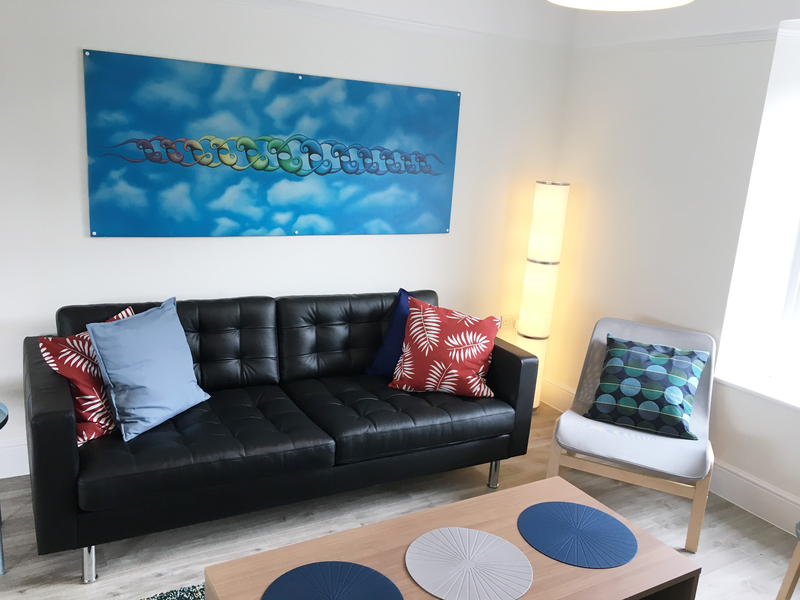 It is furnished & equipped to a high standard and is comfortable, spotlessly clean & in a great location. The garden is so beautifully kept that it is a joy just to "stay home" and enjoy it. Polwarth itself is a quiet peaceful hamlet but within easy reach of other attractions to suit all tastes as I have pointed out in earlier reviews that I have written. The cottage is a hidden gem and our hosts, Corrine & Ian could not be more welcoming. The cotttage feels like home as soon as you walk through the back door.It has only one drawback - you will not want to leave! Enjoyed our last holiday here so much (only two weeks earlier) that we took the opportunity to pull in another week in August. We will definately be rebooking for next year. What a place this is! Even though we have been to the cottage before,the beauty and comfort are just as immpressive. Our daughter and partner(who hadn't been before) could not get over the place they said that showing pictures and telling people about the place cannot prepare anyone for how distinctive this property is. Corrine as before was a perfect host and we look forward to a return visit. This cottage has to be one of the best places to spend a holiday the location is perfect to take advantage of all the places to visit in the area the cottage itself is immaculate the minute you walk through the door your expectations are met and you know you will be sad to leave. It is very well equipped the furnishings are very tasteful and the gardens are well kept the owner are very welcoming, there if you need anything but at the same time respect your privacy we are so pleased to have found this cottage it is a gem and will definitely return. This was a return visit. After 3 years we wondered if things would have changed but we needn't have worried - the cottage was in the same immaculate condition as it had been in its first year of letting. Everything, including the garden, was looking beautiful and it is obvious the owners pay a great deal of attention to every detail to make your stay as comfortable and enjoyable as possible. This cottage has to be seen and visited to believe just what a wonderful place it is and we feel very fortunate to have discovered it. It is a good centre from which to visit the Border countryside, the East Coast fishing villages and Northumberland and equally in a tranquil setting to just relax in peace and quiet. Make up of party: Couple with 96 year old mother. The cottage is the best holiday experience I have ever had, I work in a stressfull job and the seven days I spent here I was completely relaxed. On arrival the cottage was spotlessly clean, it's very well furnished and very spacious. Thank you to Corrine and Ian there hospitality was unforgettable. I have already booked my next holiday this winter. Beautiful cottage - a real home from home. So much better than any other holiday cottage I've stayed in. Corrine and Ian very welcoming and helpful. Wouldn't change a thing about the whole experience. Am planning a return trip already. This was our ninth holiday here in just over two years,so what more can I say, as it speaks for itself really. It is the best place ever to relax & unwind in luxury & Corrine & Ian are the best hosts you could wish for. You will not be disappointed if you holiday at The Cottage, it is a quality establishment & fantastic value for money. Make up of party: Couple plus single adult brother. 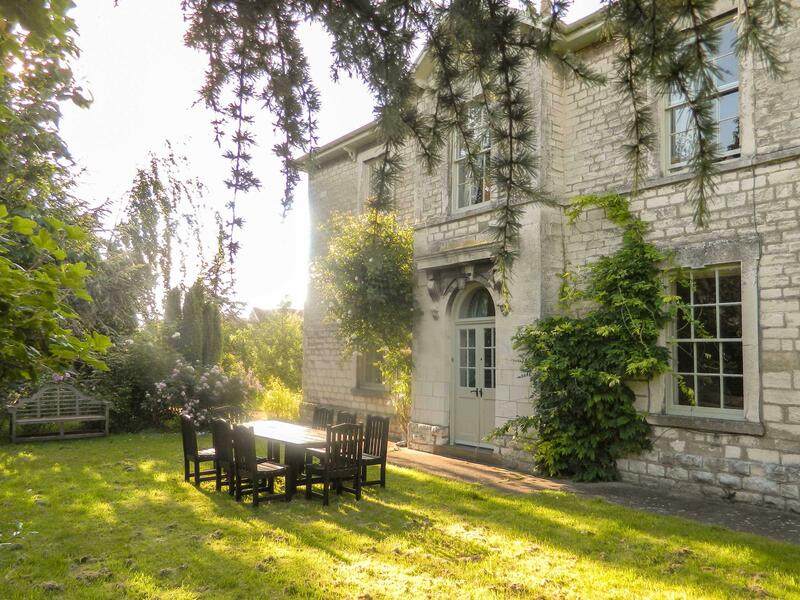 What a stunning cottage this is, a hidden gem surrounded by beautiful gardens and woodland. the property is spacious and yet somehow feels so cosy and homely, it seems to wrap itself around you as a welcome. As we had my elderly parents with us the ground floor bedroom was ideal, complete with own bathroom. all facilities are better than anyone could imagine, as for Corrine and Ian, nothing is too much trouble and local knowledge superb, they definately go that extra mile to make you stay exta special. Wow! That was our first impression when we saw the Thatched Cottage on our arrival. It is so pretty and furnished to a very high standard, set in a lovely private garden with a brook around the edge. We were entertained every day by the bird life feeding by the kitchen windows and if you can tear yourself away for the day there are plenty of places to visit within easy reach. Corrine the owner is very friendly and helpful and can give you lots of advise on the area. We will definitely visit the Thatched Cottage again. What a gem! 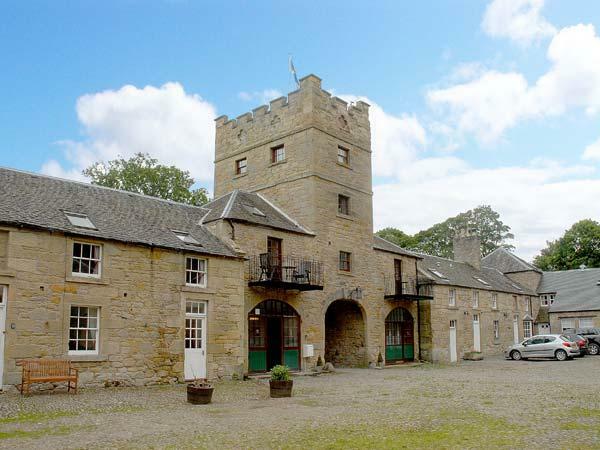 Lovely spacious accommodation, beautiful and peaceful setting, and so convenient for the many attractions between coast and Borders countryside. Corinne was discreetly charming and the source of much helpful infomation. The perfect place to recharge those batteries (and/or glasses). It was a pleasure and indeed a privilege to stay in this lovely cottage and we wish we could have stayed longer. It has everything that you need and is handy for many places in the Borders with the coast not far away. There is plenty of wildlife with woodpeckers and nuthatches among the birds hanging on the feeders outside the kitchen windows and hares in the garden. Could not fault anything and wish I could live there. 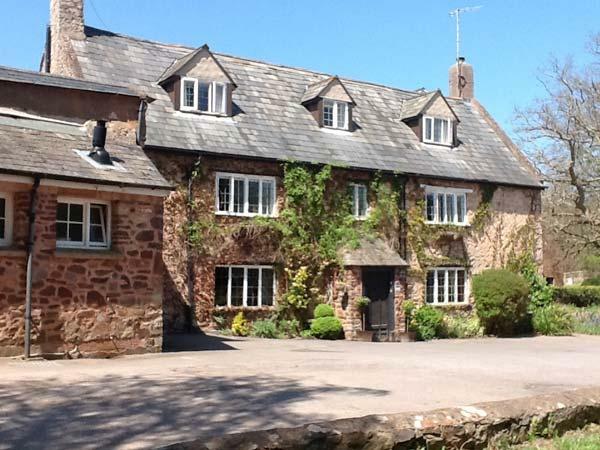 This is an outstanding holiday cottage in wonderful surroundings. Everything is provided to guarantee a relaxed holiday in luxurious comfort. The owners were extremely helpful and put themselves out to provide information on the area. We were really sad to leave! 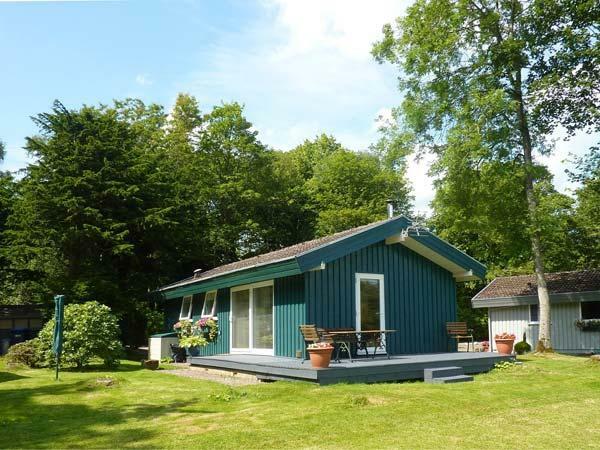 An absolute gem of a holiday home and well recommended to anyone to wishes to explore this wonderful part of Scotland. The attention to detail in this cottage makes it one of the best places I have stayed and I\'ll certainly be back. I visited the cottage last year, before arriving I was concerned that it could not be as good as I remembered; it was better. The cottage is clean, excellently maintained; with everything you could need, set in beautiful gardens. I had a wonderful week, although the weather was not so good the cottage was warm and cosy. There is so much to do in the area I was able to explore new areas and the friendly owners were able to offer several suggestions. The Thatched cottage is all that the previous reviewers say it is -five star accomodation -yet very homely and cosy. It is exceptionally well equipped with everything you could possibly need. The location is ideally situated for simply relaxing or exploring all that the Sottish borders and Northumberland coast as to offer. Corrine and Ian are welcoming, helpful host with extensive and I have to say spot on knowledge of the area and places to visit-which I am sure helped us to make the most of our holiday. We have already booked to return next year-can't wait! Cottage is to a very high standard and were reluctant to leave after a two week stay. Location is great and very peaceful. Plenty of plces to visit and the scenery is wonderful either by the coast or countryside. Corrine and Ian are very helpfull and have plenty of suggestions of where to visit, walks, etc. Exceeded all expectations - picture book setting - should be featured in home magagines!Very spacious and elegant with pristine cleanliness.A peaceful haven. Teenage daughter's comments - " amazing! cool! wicked!. My bedroom was heaven!" Easy access to coast, boarder towns and Edinburgh for Fringe Festival. Corrine was a very friendly,knowledgable and helpful hostess. This cottage is five star plus. The owners have made the accomodation so very comfortable. It was such a relaxing well thought out home, everything we needed was provided. The grounds are beautiful and set away from the road, with wild life in abundance. Indoors access is easy and one bedroom is on the ground floor. We would definately stay here again and again. Many comments in the guest book were from people who had returned from last year. We used this as a base to travel into Edinburgh for the fringe, which worked out very well. We also visited Bamburgh and Alnwick easily. We had fairly good weather but it would have been a pleasure to stay behind at the cottage as it was so pleasant and peaceful. Make up of party: Four adults all family. We have stayed in several cottages in the Borders and this one is without a doubt the best. The cottage itself is peaceful and in a beautiful location without being too far from the nearest town. Internally it is airy and spacious whilst feeling like a home from home. It is beautifully appointed and the owners provide everything you need for a happy stay. Thoughtful touches like fresh flowers and a welcome basket are much appreciated but to be honest you will be more than impressed with the cottage and the lovely welcome that you receive. Book this cottage without any hesitations, however you might find it difficult as all the return visitors will be trying to get in first! We have had our second holiday at the Thatched Cottage this year. The cottage has exceptional facilities and the warm welcome provided by the owners made us feel like returning home. Numerous places to visit in Berwickshire and beyond. Will definitely return for another visit. Got home yesterday after a week at this lovely cottage, I can concur with all the previous comments (all positve). This is the 13th property we have stayed in and was undoubtably the best. 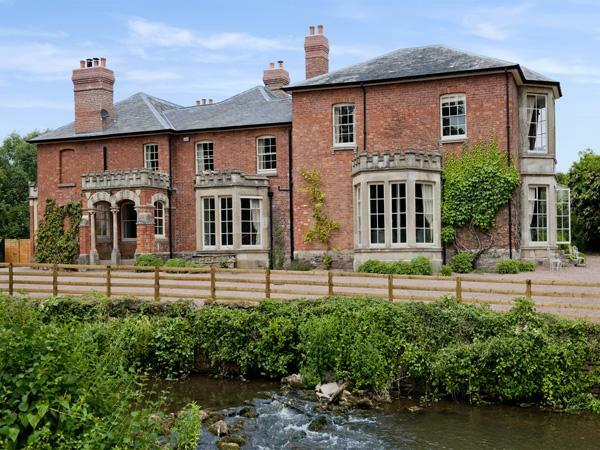 The conversion of this cottage is amazing from a dilapitated ruin to a real gem. Corrine told me that Ian and herself did most of the work themselves and then lived in it for 5 years before building another house close by. 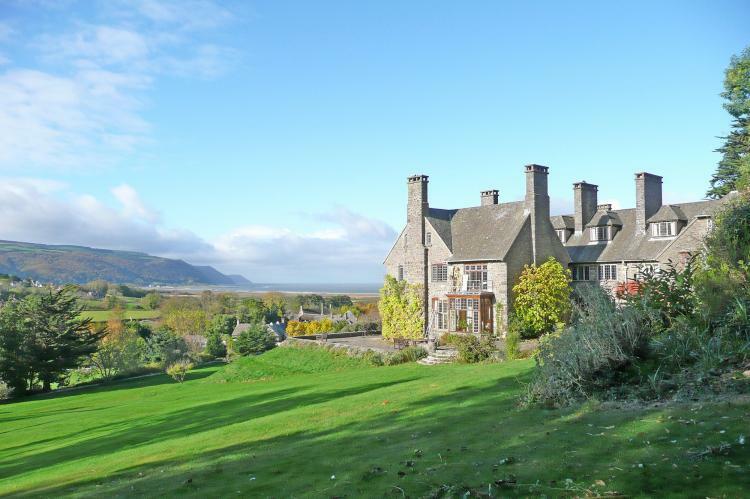 Beautiful location, not overlooked by any other property. If you book this cottage you will not be disappointed. Make up of party: Three adults. the cottage was all that other reviewers had said and more, very comfortable, extremely clean, a pleasure to return to after days out. Corrine was a wonderful host, friendly and helpful, attentive but not intrusive. We would not hesitate to return to this cottage. S & B. Our third visit to this idyllic cottage in the most perfect location. The quality, finish and features are the best that we have ever seen. You could not wish for better hosts in Corrine and Ian. We would heartily recommend staying here. After studying the website and reading previous reviews I had very high expectations before I arrived at the cottage, not only were my expectations met but were exceeded. The rooms are large, light, well decorated and immaculate and the website does not do them justice. Everything you could need was provided, from cooking utensil and food staples to magazines, books and DVDs. The garden provided the perfect setting and watching the visiting birds and wildlife was a constant source of entertainment. The location was excellent, a quiet village located near to several major roads, making travelling to all the attractions easy. I visited Berwick and St Abbs at the Coast and travelled inland to Melrose and Abbotsford. There are several guide books in the cottage detailing the many activities in the area including local walks, historic buildings, museums and craft centres. A beautiful cottage in a beautiful setting. Very peaceful without being isolated. Numerous walks and places to visit within a short distance. Very friendly, helpful owners. This is a lovely, well appointed cottage set in the peaceful and picturesque Borders countryside. An ideal location for exploring the Borders and Northumberland. The owners are friendly and welcoming and provided suggestions about the many places to visit in the area. We enjoyed our stay so much that we have booked the cottage again for another holiday later this year. The accomodation at the cottage is first class. Exceedingly comfortable and very well equipped. Great location for sightseeing in the borders and the South. We really enjoyed our stay and found the owners to be friendly and knowledgeable about things we could do in the area. We have stayed in a few cottages over the years and this is one of the best by far. A real home from home. The owners go out of their way to help you get the most out of your holiday and have lots of local knowledge. The cottage has been renovated and to an exceptionally high standard. Very well equiped from the kitchen through to the bathrooms. A lovely part of the country in a truly idylic cottage. 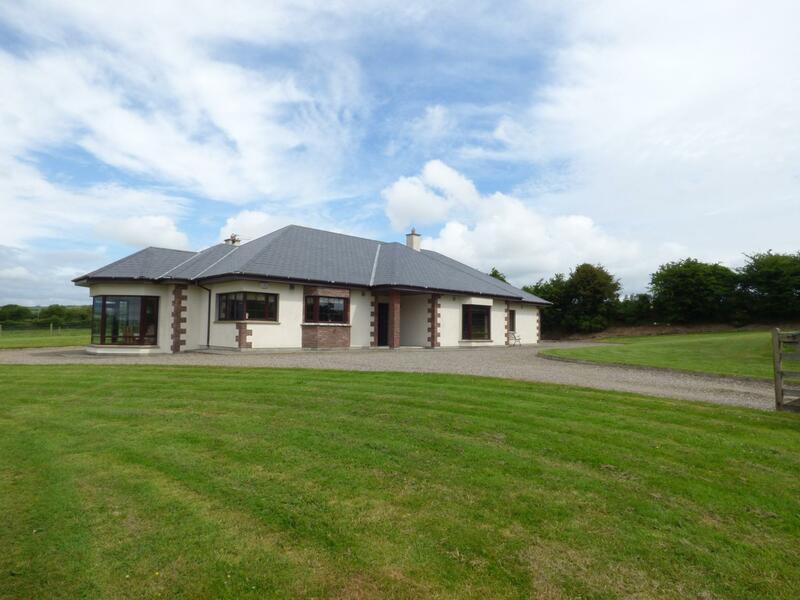 This was a superb cottage, immaculate, and extremely luxurious. Every little detail has been thought out and you wont need for anything. Hosts were lovely and extremely helpful and chatty in a really nice way. A few mins drive to local facilities and everything you need is there. Unfortunately our time at the cottage was marred by pretty rotten weather (snow and ice) so going further afield wasnt really do-able so cant really comment on that. All in all a beautiful cottage in a lovely area of Scotland. Beautifully appointed cottage, privacy, peace and quiet but very well positioned for the coast and the picturesque Scottish Borders. Every comfort you would need, light and airy uncluttered rooms. Owners very welcoming but not obtrusive. Make up of party: Suitable for one or two couples as both bedrooms have double beds. Immaculate cottage with everything you could wish for. 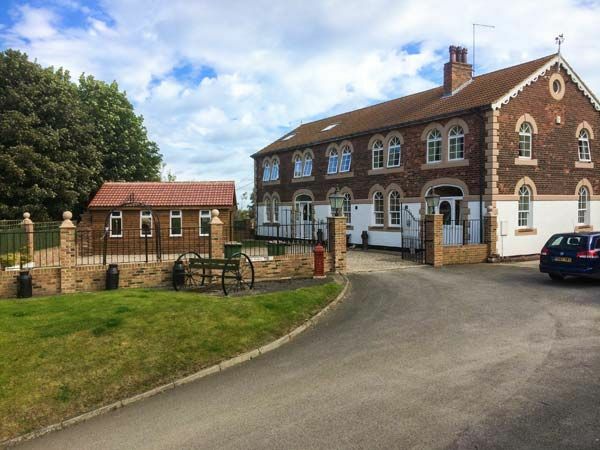 Lovely rooms and idyllic location close to local amenities. Owners are very friendly and helpful. First class accommodation of the highest standard and quality. Cottage tastefully decorated and furnished, with everything you could require available on arrival including a welcome bottle of wine! Owners nearby in case of problems but no problems did arise. Easily the best equipped and most comfortable and luxurious self-catering accommodation we have ever stayed in where everything we could possibly need for a comfortable stay was provided. Good situation in a very quiet and restful location with easy access to the beautiful Scottish borders as well as the Northumberland coast and countryside. Garden furniture provided so that we could rest and enjoy the garden which was well tended by the owners. Would highly recommend this cottage which is exceptionally good value for money and of the highest standard. It was everything the brochure said and more! Make up of party: We were a party of three including my 93 year old mother. This may not be classed as disabled property but with only one small step indoors it was easily managed by my mum who has slight mobility problems, as one bedroom and bathroom are on the ground floor. This is a first class cottage which has been beautifully extended. It is very spacious, comfortable and equipped to the highest standard. The holiday cottage sits in its own well maintained large grounds on all sides, not overlooked at all. There is a stream on one side with an old stone bridge. There are trees on all sides. Corrine and Ian are most friendly and helpful hosts. We plan to return next year to this wonderful, peaceful and relaxing cottage. Everything one would expect from a five-star luxury cottage and more - everything is top quality. Suitable for two couples who can have their own space if they wish. Lovely situation - so peaceful but not isolated. Owners very friendly without intruding and gave us excellent advice on what to see in the area. Hope to visit again and would recommend the Thatched Cottage to anyone without hesitation. Superb cottage, luxurious & comfortable. Well equipped. Wonderful quiet location without being too remote. Very up market. Will suit the discerning. Beautiful grounds, good hosts.